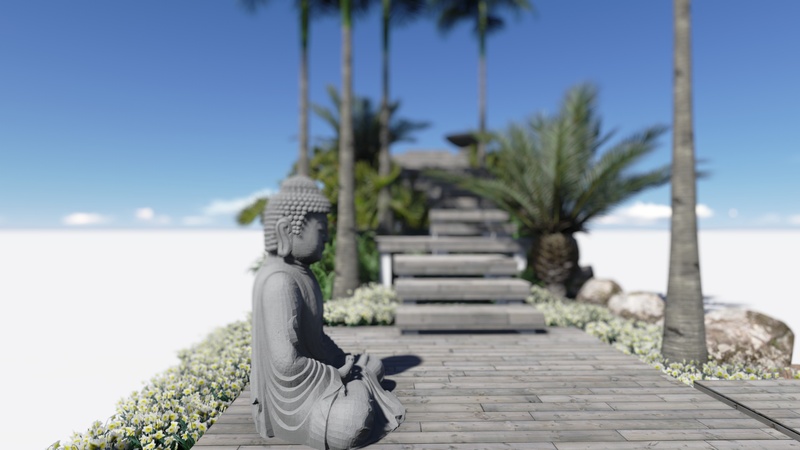 With over 15 years’ experience in the field of Landscape Technology and design, MacGillivray has pioneered his craft not only in his creative ability which is fundamental to this industry but also through his innovative design and conceptual landscaping enhanced through CAD & 3D rendering programs. Spending the majority of his life in Durban, MacGillivray graduated from the Natal Technikon in 2000 and was fortunate to have worked for the past 13 years with arguably one of South Africa’s foremost Landscape design companies, Blok Designs. With clients across Southern Africa and Europe, Blok Designs afforded MacGillivray the opportunity to work with the best in the industry. With this wealth of experience across the many diverse and intricate needs that each client presents, MacGillivray continues to offer the highest standards of workmanship, experience and professional creativity with every commission embarked upon.